I'm really excited to bring you a review on the LINKON Power Stick! Not only is it a really handy accessory, but this is one of the best portable power chargers out there. My favorite part about this product is the Digital LED display that shows you exactly what power level you're at. I love being able to see how much power is left on the power stick while I'm charging; I also really appreciate being able to check that it is fully charged at 100% before I leave the house - The worst thing is bringing along your power stick and realizing it's empty! 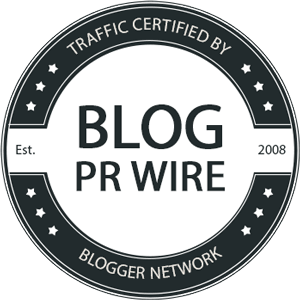 This brand has also listened to its customers and improved upon the product without raising the price - adding a soft carrying case for the power stick and cord, which makes it easy to transport and throw in your backpack or purse. 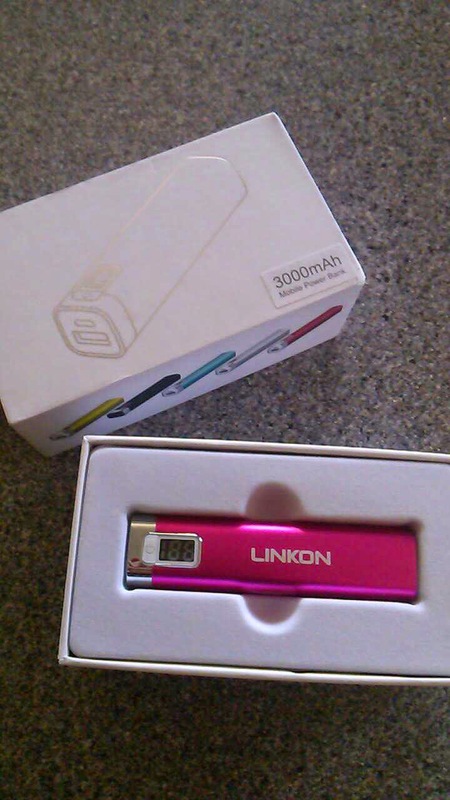 The LINKON Power Stick has a built-in Lithium battery with a capacity of 3000 mAh. It's made using Samsung Grade A cells and aluminum alloy casing so it's very sturdy; But thankfully it's also pretty light so I have no problem carrying it in my purse without it getting weighed down. It also comes in different colors - I picked pink and it is very sleek and attractive. Charging the LINKON is pretty easy, just use the mini-USB in your phone or device and plug the large USB into any phone charger that uses a USB cord. You can also use your computer, although a plug-in device will be faster. The mini-USB fits in many devices like cell phones, digital cameras, and tablets. It also comes with different attachments - one for iPhones and one for iPods. So it can charge all your devices. 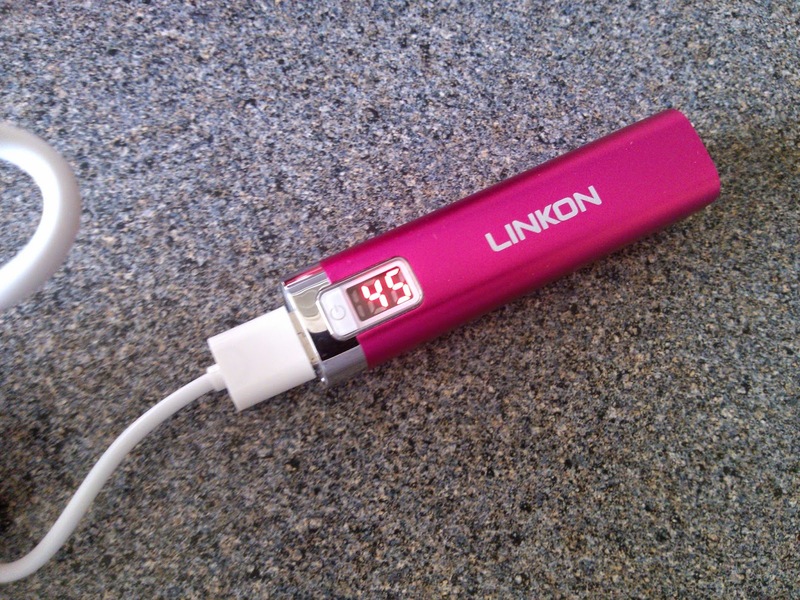 I take the LINKON Power Stick along with me everywhere - from work to travel to everyday outings. It's so nice to have a backup along for when my phone battery inevitably runs out of juice. 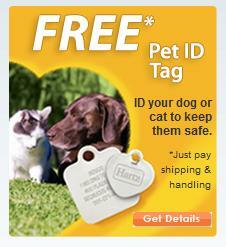 Overall, this is a great product and I recommend it.